We continue the groove mayhem with Volume 2. 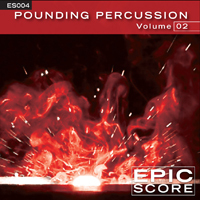 More crazy percussion and sound design that will leave you shaking your head and wondering what’s wrong with us! 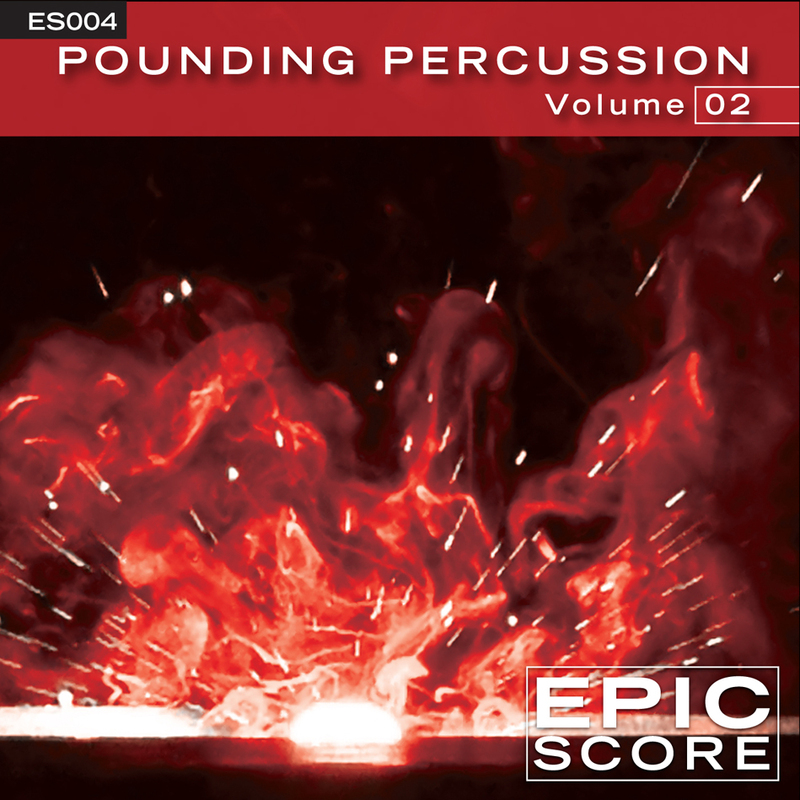 Each percussion track is offered in a 30 second version with sound design ranging from drones, hits, rises, fx and whooshes to full-blown orchestral treatment with screaming choirs.